A buzz is vital if you are going to get people interested in what you have to say. Great content is the only way you are going to get that buzz, and this guide is going to show you how to build it up from scratch. It takes planning and it can be time-consuming, but the rewards are well worth it. 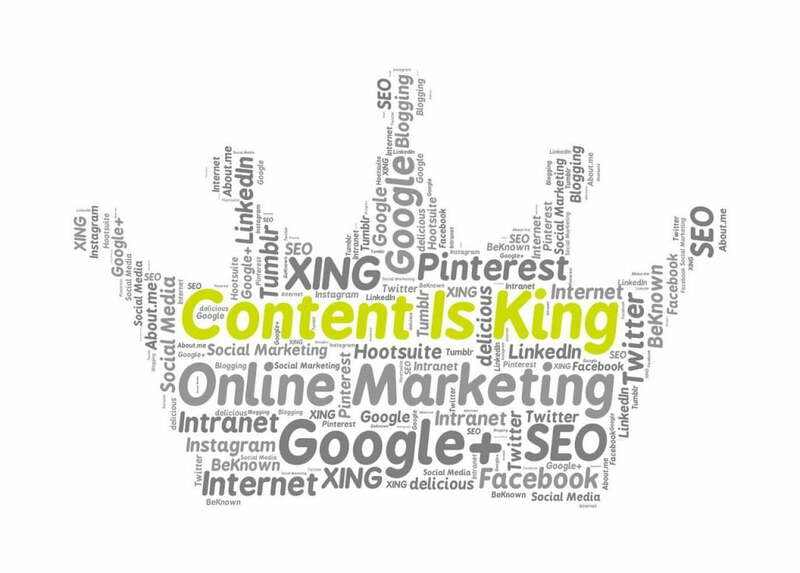 Content marketing isn’t dead, despite what people may say. In fact, it’s the most powerful form of marketing available to you today. A few paragraphs on your blog isn’t going to cut it any longer. You have to do more than that. The definition of great content changes based on your target audience. You should aim to integrate written, image-based, and video content in order to engage that audience. Make sure that it’s easily sharable on social media. Every piece of content should be completed with a call to action. You can have the most exciting piece of content in the world, but if it goes nowhere you can’t do anything with that customer. It should be obvious what you want that customer to do next. You may think that your content is ready to go. But this is the era where high-quality content is everything. The simplest mistake could derail your entire strategy. 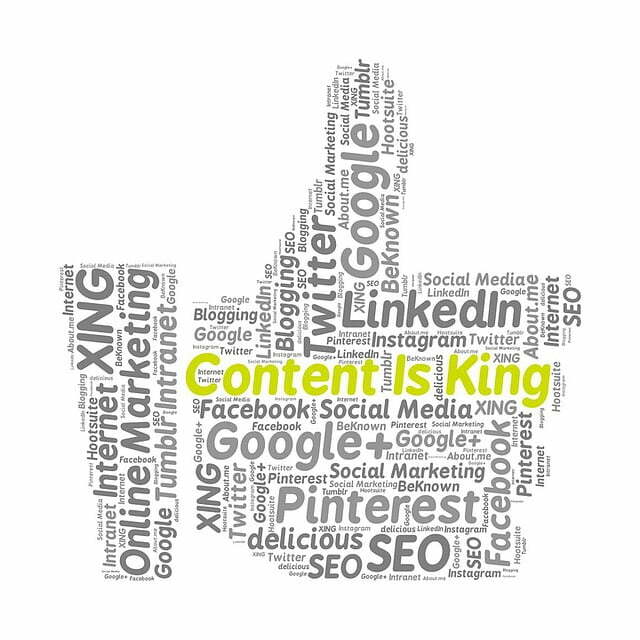 Prepare your content will in advance and then revisit it at a later date. At the very least you should sleep on it to make sure it’s the best you can make it. Creating a buzz happens to companies because they know how to make that buzz. It isn’t done entirely off their own backs. They know who to recruit in order to reach the maximum number of people. All the top bloggers are connected to each other for a reason. Who Do You Want in an Influencer? Someone who understands your content. A person with a big following. Someone who has not just a big following but an engaged following. You can have thousands of followers, but it means nothing unless they actually engage with you. There’s a fine line between sharing and spamming. Share in as many places as possible, but be careful about how often you post. If you are sharing within a community, make sure that you keep your promotional pieces to a minimum. The majority of your engagement should be non-promotional. Be a real person, not a robot who does nothing but repost content from elsewhere. A buzz doesn’t start when someone reads your content. This is the gateway and the minimum you need. Once you have them on the page, you have to start the conversation and create some back and forth between you and users. First of all, your content has to provoke some sort of positive or negative emotion. It has to get someone to comment. A question at the end of your content is a great way to get people to comment. Hopefully, other users will chime in, and the best case scenario is that users start speaking with each other. Try to reply to as many people as possible. Follow-up as soon as possible and don’t delay. Get into the habit of checking the comments section multiple times a day. Leave it too late and people will forget that you ever existed and all your momentum will recede away. Your visibility is what will help you generate those initial sparks. To continue your buzz, you need to invest in visibility. Unless you are lucky enough to go viral, this isn’t something that’s going to happen without some pushing on your part. The number one method of gaining visibility is paid advertising. Social media ads are among the most effective ways of reaching your target audience. It’s still possible to succeed with free forms of advertising, but the industry is now largely pay to play. See it as an investment that you will recoup later on. With any form of advertising, go out of your way to split test. Comprehensive A/B testing means making only one change and putting the new ad up against the original. Keep repeating this and scaling the budget on the winners. This should be an ongoing and never ending process. Creating a buzz is something that takes more than a little bit of trial and error. This will be time-consuming and costly in the beginning. In the long-term, you will steadily build up that loyal audience who will respond to your content. Manage it right and you are guaranteed to get the results you want. How will you create a buzz with your business today? Choose KnownHost for your SSD Hosting so that you can rest assured of high performance and reliability.